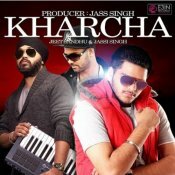 Versatile music producer Jass Singh releases his debut single entitled “Kharcha” featuring Punjabi vocalist Jeet Sandhu and Jassi Singh! 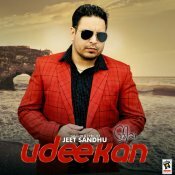 ARE YOU Jeet Sandhu? Contact us to get a featured artist profile page.